Decorate Dynamically With Glass. 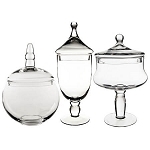 These Country Kitchen Glass Jars are a fabulous way to decorate for your special event. Place colored candies inside that coordinate with the colors of the event. 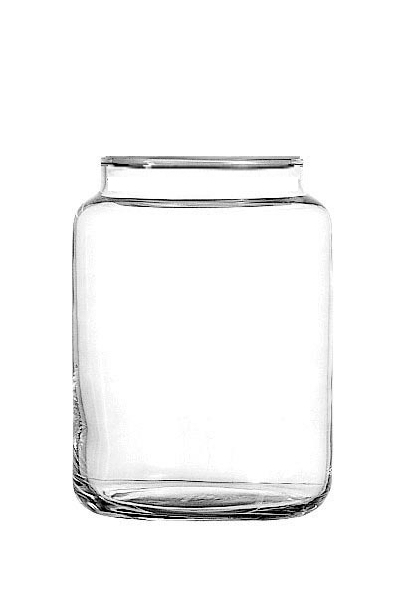 Place these jars on tables as centerpieces and fill them with flowers or candles for a romantic feel. 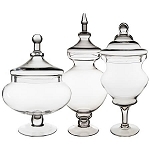 These glass containers are fabulous for decorating or to hold wrapped candies in your shop. Need a small jar? We have coordinating jars in a 5 ounce size as well. 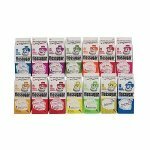 Add to your cart today!